Risky driving behavior around schools is on the rise, with distracted driving due to cellphone use being a major contributor. 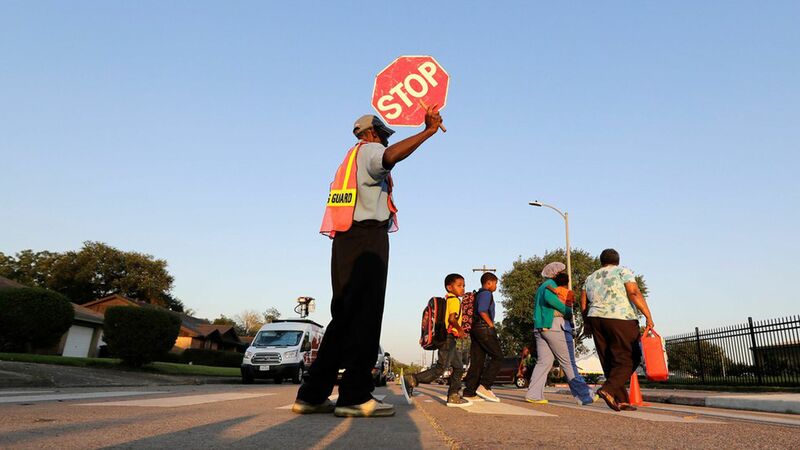 The most dangerous driving behavior around schools happens during the critical pick-up time between 4 and 5 pm., and at schools in urban areas, according to a study released today by Zendrive, a driver analytics platform. Why it matters: One out of every 11 U.S. public schools is within 500 feet of heavily trafficked roads, and motor vehicle crashes are the leading cause of death for U.S. teens. Collisions due to distracted driving are at all-time high: From 2015-2016, Zendrive found that there was a 14% increase in traffic deaths — the biggest increase in 50 years — with distracted driving a major factor. You can see how safe the roads around your local schools are here. Self-driving car proponents say taking humans out of the driving equation will significantly reduce the number of fatalities. But full automation is at least a decade away, said Zendrive CEO Jonathan Matus. "It's a silver bullet but it's unclear how fast the bullet is moving and how ubiquitous it will be," he said, referring to self-driving cars. In the meantime, cities can use this data to know where to send crossing guards, install speed bumps or traffic cameras, or provide incentives for students to carpool or ride buses rather than walk or ride bicycles during peak times of risky driving, Matus said. Methodology: Zendrive aggregated and anonymized 3.8 million drivers, 2,222 counties, and 75,000 schools in every state in April 2017. It analyzed the following driving behaviors: Phone use (handheld, hands-free; texting/emailing; and simply fiddling with a phone while vehicle is moving), rapid acceleration, and hard braking.